In this lesson, we are going to look at how to say “anyone”, “anywhere”, and “anything” in Korean. The basic word you need to use in Korean is “아무 [a-mu]”. 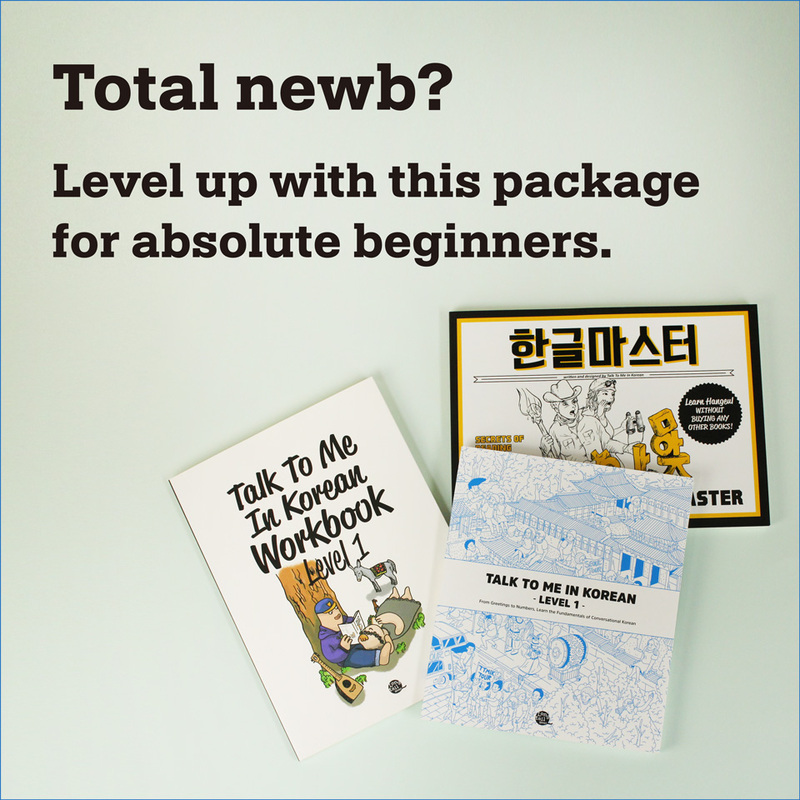 Listen in to find out how to say this in natural context in Korean! To say “anyone,” “anything,” or “anywhere” in Korean, the word that you need to remember is 아무. 아무 basically means “any” in a positive context, and it HAS TO be used along with other nouns, no exceptions. When it is used in a negative context, it means “no” + noun. For positive sentences, you add -나 at the end of the word. Ex) 아무나 올 수 있어요. = Anyone can come. Ex) 아무거나 주세요. = Just give me anything. Ex) 아무데나 좋아요. = Any place is good. For negative sentences, you add -도 at the end of the word. Ex) 아무도 없어요? = Nobody’s here? Ex) 아무것도 만지지 마세요. = Don’t touch anything. Ex) 아무것도 몰라요. = I don’t know anything. Ex) 아무데도 안 갈 거예요. = I’m not going anywhere. If what you want to imply is “be careful when you make a choice” when you are saying things like “Don’t hang out with just anyone,” “Don’t buy just anything (without enough consideration),” or “Don’t eat at just any place.”, you can use the expressions “아무나,” “아무거나,” or “아무데나” in a negative sentence. - 아무나 올 수 없어요. = Not everyone can come. - 아무도 올 수 없어요. = Nobody can come. - 아무거나 먹으면 안 돼요. = You shouldn’t eat just anything. - 아무것도 먹으면 안 돼요. = You shouldn’t eat anything at all. - 아무데나 가고 싶지 않아요. = I don’t want to go just anywhere. - 아무데도 가고 싶지 않아요. = I don’t want to go anywhere. There are more expressions using 아무, such as 아무때나 for “anytime” and 아무한테나 for “to anybody,” but we will touch on those in a future lesson.